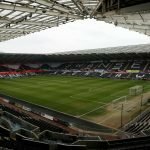 Team Line-Ups Confirmed: Hull City vs Swansea City – Change Up Top For The Swans! The team line-ups are in for today’s evening kick-off as Swansea City aim for a third consecutive league win away at Hull City. 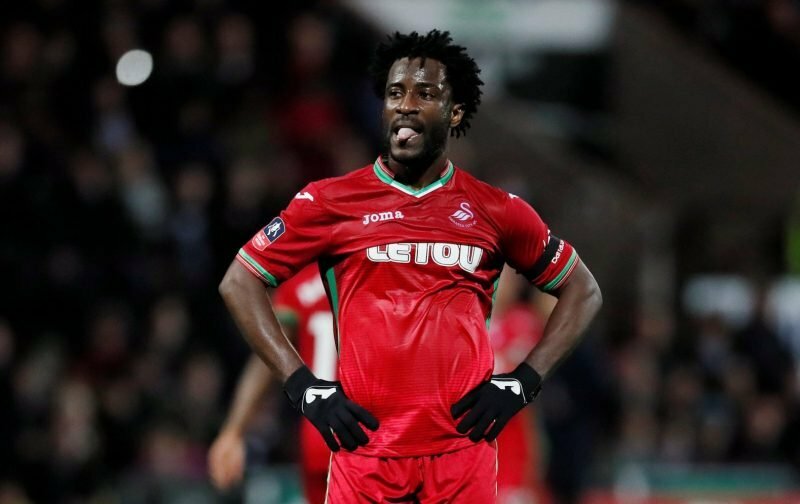 There’s a surprise start up front for striker Wilfried Bony who replaces Oli McBurnie up top. Celina’s heroics last week weren’t enough to promote him to the starting eleven while Declan John replaces the benched Kyle Naughton at left-back. * Kevin Stewart starts in place of Markus Henriksen. ???? Two changes from last weekend's win. ???? @wilfriedbony & @declanjohn7 start.